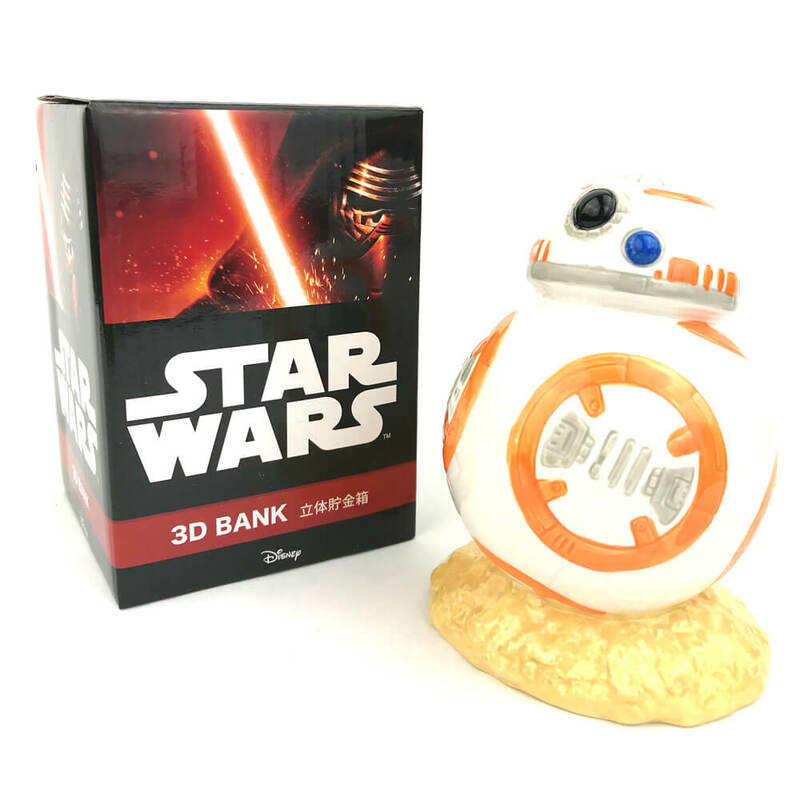 Star Wars BB-8 3D Money Bank | This IS the Droid you are looking for. 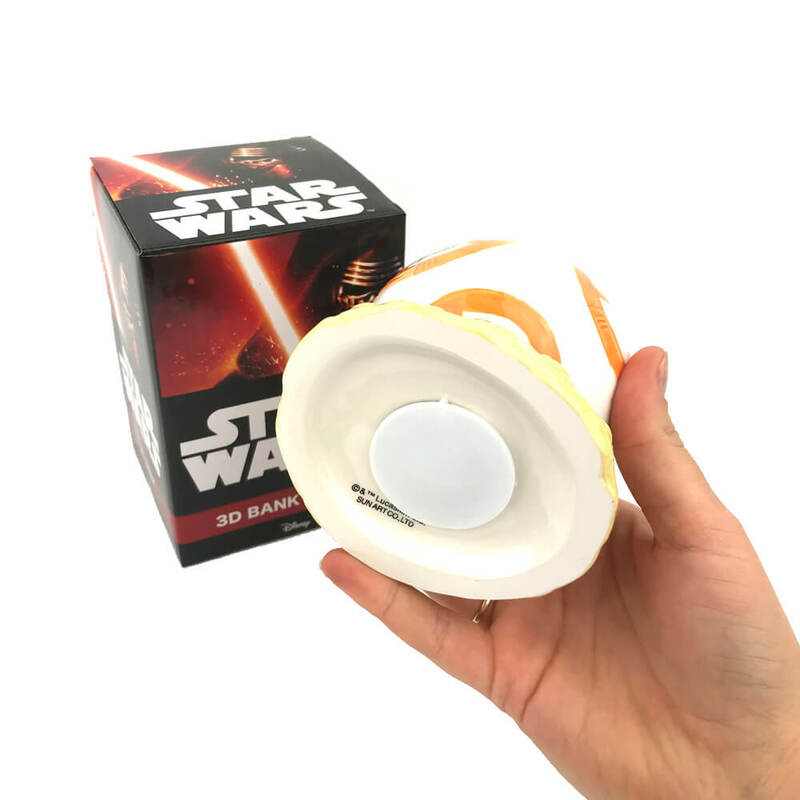 Helping you save for more Star Wars goodies! 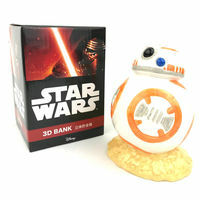 Enjoy saving your hard earned cash with this ceramic Star Wars BB-8 3D Money Bank! 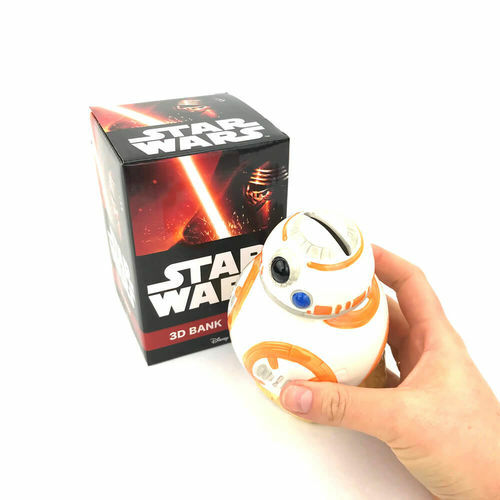 Shaped just like the lovable droid you know and love, it's a wonderful Star Wars keepsake for fans of the latest series of films! With a glossy finish and intricate hand-painted detailing, pop your coins through the slot in the top of BB-8's head. Let him help you SAVE, SAVE, SAVE! 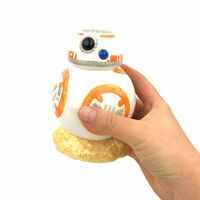 He's definitely the droid you've been looking for. Dimensions: 14cm (h) x 8cm (w) x 8cm (d).